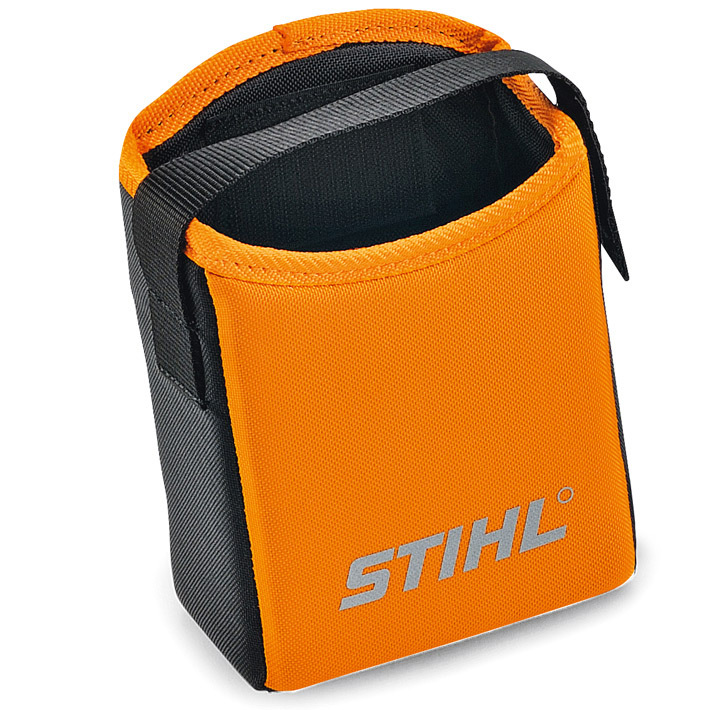 This bag for the STIHL battery belt allows you to carry another AP battery, but can also be used to store for gloves, glasses or other accessories while working. It easily attaches to the STIHL battery belt. 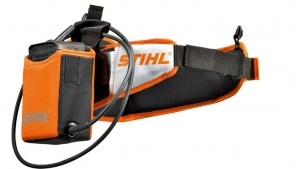 STIHL's battery belt is robust and ergonomically shaped, allowing you to store your Lithium-ion batteries to reduce to overall weight of your tool and make working easier. 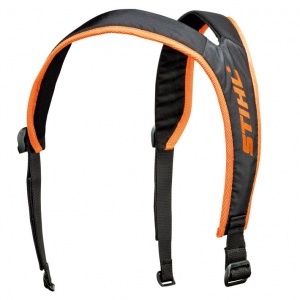 STIHL's battery belt harness enables ergonomic working, easily attaching to the battery belt to distribute the weight to your shoulders.